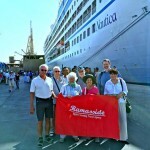 Welcome to our specialised Shore Excursion company. 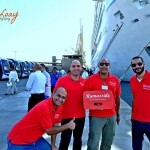 As you can see, the the photo to the right shows how our guides will wait for you in Alexandria Port. You do not need to look for them – they will be waiting for you and will find you. Cairo Shore Excursions 1: One day tour from?Alexandria?port to?Cairo?to visit the great Pyramids of Giza, Sphinx, Egyptian Museum and a photo stop in?Alexandria?on?your?way back to cruise. One day tour from?Alexandria?port to?Cairo?to visit the Pyramids of Giza & Sphinx,?valley?temple ?enjoy traditional Nile Felluca?and photo stop in?Alexandria?on?your?way back to cruise.? 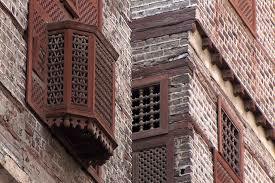 Enjoy 2 day tours to Cairo from Alexandria port to visit Giza Pyramids,? Sphinx, Egyptian Museum, Second day you will tour the pretty city of Alexandria to see the light house,? the new library of Alexandria and Alexandria Major Attractions. Explore the pretty city of Alexandria, Enjoy full day tour in Alexandria visit the new Alexandria Library, the site of the ancinet Light House, Catacomb, Roman Theatre, traditional souks markets, sea view lunch and mix with locals Alexandrians. 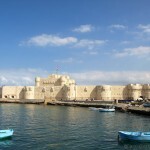 Explore Alexandria which built by Alexander the great in Half day tour in the pretty City of Alexandria visit the new Alexandria Library, site of Light House, , traditional markets and mix with locals. 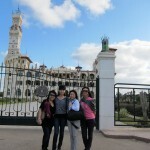 Tour to Alamain form Alexandria port: Travel to? Alamain to visit War Museum, Commonwealth cemeteries, German and Italian cemeteries. 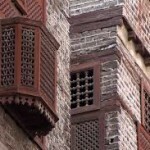 One day tour from Alexandria port to Rosetta to visit the Rosetta museums, Kaitbey castle, Old houses, mosques, enjoy traditional Felucca boat , watch the meeting point between Mediterranean sea and the river Nile, enjoy the traditional market of Rosetta and many other attractions there and some photo stops in Alexandria on your way back to cruise. Trip from?Alexandria?port to?Cairo?to visit the Pyramids of Giza, Sphinx, Memphis, Sakkara and ?photo stop in the pretty city of Alexandria?on?your?way back to cruise?Memphis. One day tour from?Alexandria?port to?Cairo?to visit Memphis?Egyptian Museum Citadel of Saladin?and some photo stops in?Alexandria?on?your?way back to cruise. One day tour from?Alexandria?port to?Cairo?to visit?the Great Pyramids, Sphinx and then explore old Islamic or coptic Cairoand some photo stops in?Alexandria?on?your?way back to cruise. One day tour from?Alexandria?port to?Cairo?to visit?the Great Pyramids, Sphinx and then Pharaonic Village?and some photo stops in?Alexandria?on?your?way back to cruise. 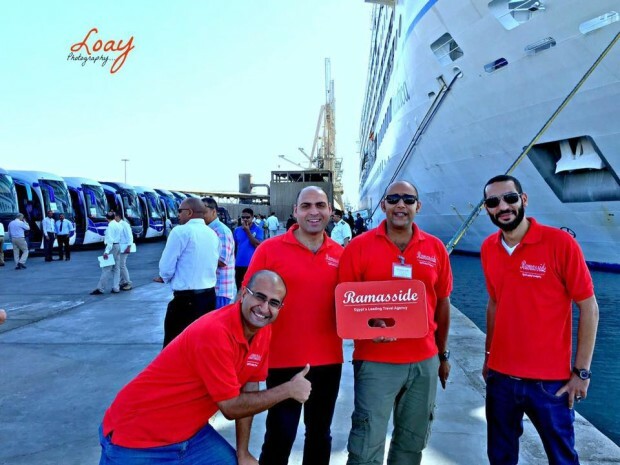 Enjoy one day tour from?Alexandria?port to visit the?religious?Coptic?city of Wadi El Natrun and its 3 famous Monasteries and some photo stops in?Alexandria?on?your?way back to cruise. Pyramids & Desert Safari ?Tour? 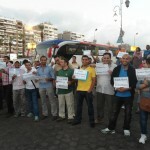 Safari trip?from?Alexandria?port to?Cairo?to enjoy adventure trip, visit also the Pyramids of Giza & Sphinx. Note?activity?level : High . Enjoy our Jewish,?Coptic, Islamic tour in?Cairo?its?one?of the amazing tours which represent Egypt the real Egypt?the?peaceful Egypt where you can see mosque in?front?of?church?and?synagogue. Cairo and?Alexandria?together in one day tour to visit the Pyramids of Giza & Sphinx, Alexandria Library and other attractions. Enjoy 2 day tours to?Cairo?from?Alexandria?port to visit the?Pyramids, Sphinx, Egyptian Museum,?Old Cairo Citadel of Saladin,?the Church of Abu-Sergah and St. Berbara. The hanging Church and the old Jewish Ben Ezra Synagogue?and?some?photo stops in Alexandria?on?your?way back to cruise. Highlights: Alamain, Military?museum, Common-wealth,?Italian?and German?cemeteries,? 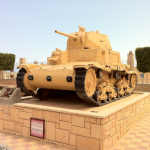 Marsa Matrouh, Siwa Oasis, Desert Camp, Cleopatra bath and many other dessert activities. Highlights: Fly to Luxor to visit Karnak ?and Luxor Temples, Valley of the kings, Hatshpsut Temple, also visit the Pyramids of Giza Egyptian Museum and some sightseeing in Alexandria.? Highlights Karnak Temple Valley of the kings Hatshpsut High Dam, Philae temple Unfinished Oblisk.